New Zealand's Prime Minister Jacinda Ardern has set up a public inquiry into the events leading up to this month's attack on two mosques in Christchurch that killed 50 people. A suspected white supremacist has been charged with one count of murder over the Christchurch shootings. The inquiry will look at whether anything could have been done to stop the attacks. 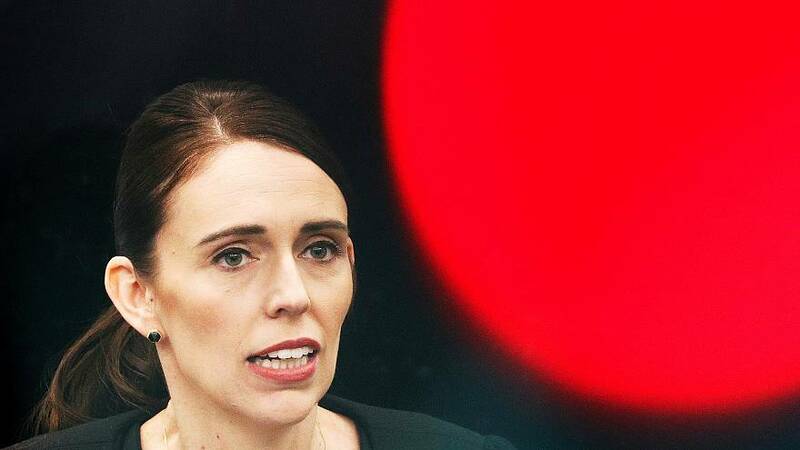 "It is important that no stone is left unturned to get to the bottom of how this act of terrorism occurred and what, if any, opportunities we had to stop it," Ms Ardern told reporters at Parliament House in the capital, Wellington.